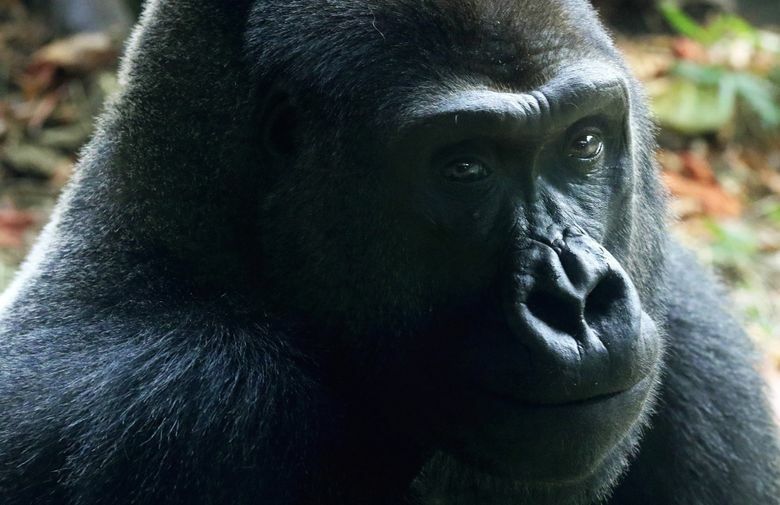 Western lowland gorillas are native to West Africa and are critically endangered. The species belongs to the same biological family as humans, called Hominoidea, alongside chimpanzees and orangutans. 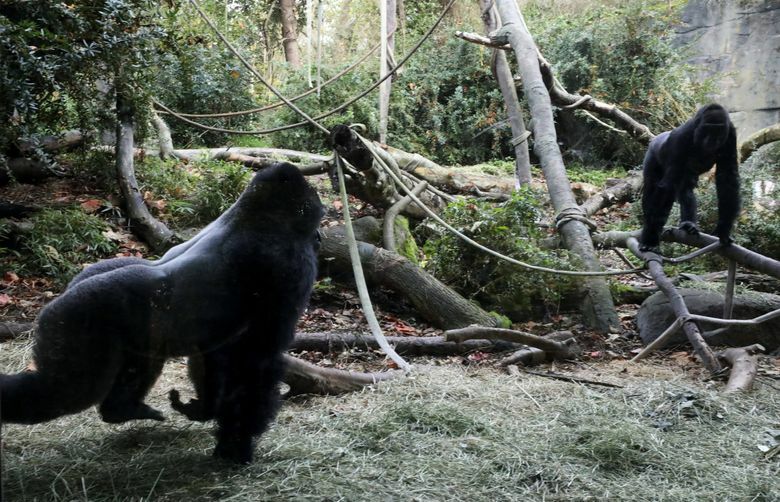 A family of gorillas at Woodland Park Zoo in Seattle is poised to expand after the introduction of a new silverback that is growing into the role of alpha male. 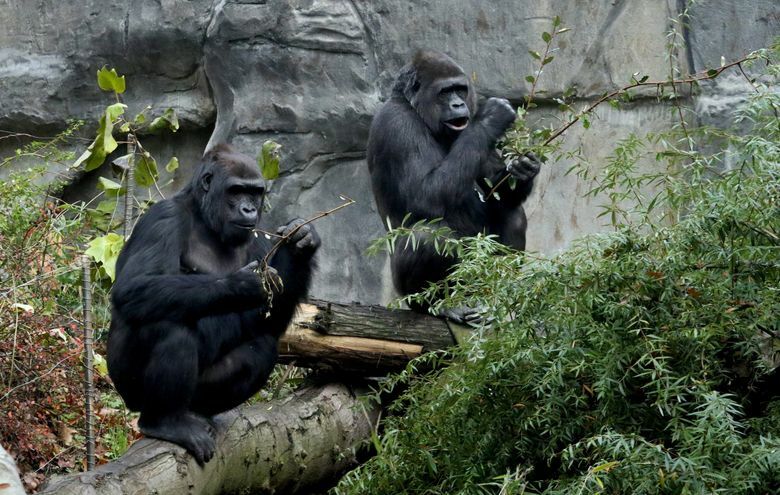 Zoogoers can get the first peek at 18-year-old Kwame and his troop starting Friday. 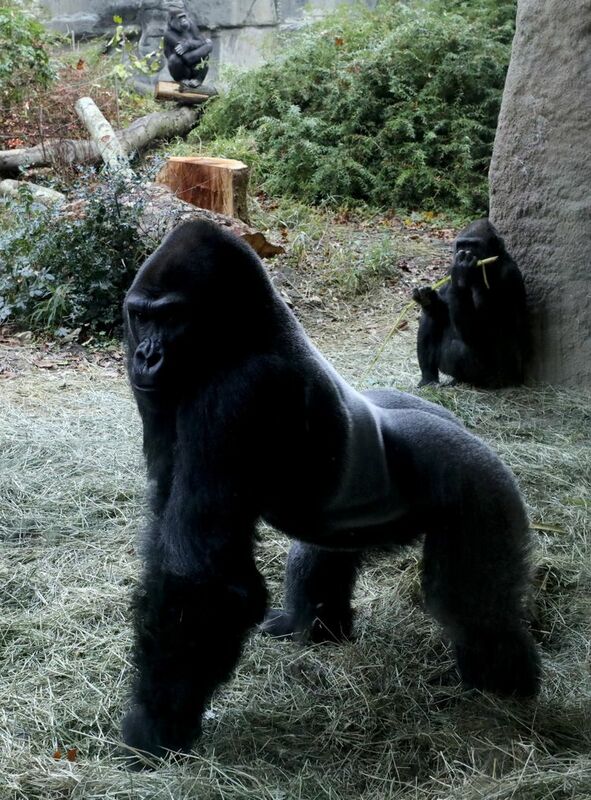 It’s not often that the zoo brings in new male gorillas. The last time that happened was in 2008. Over the past two months, Kwame, a western lowland gorilla, has taken up the role left vacant by Leo, who passed away at age 40, in March. 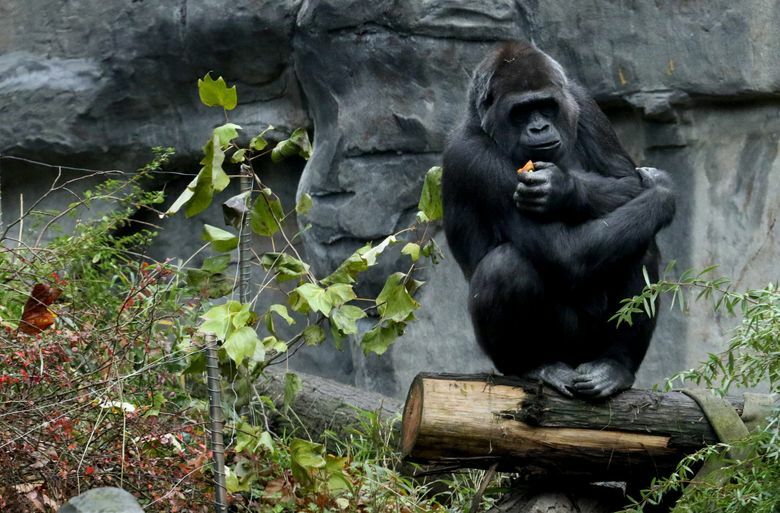 His arrival also coincides with the death of Pete, a 50-year-old silverback who died Sunday. 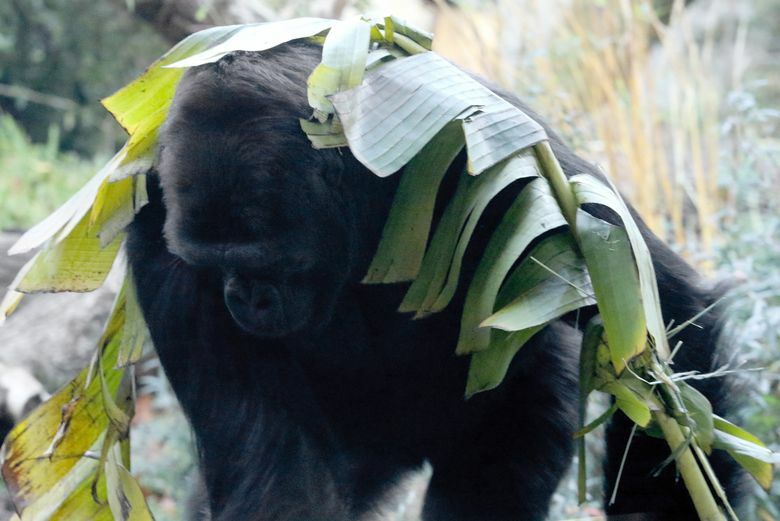 Western lowland gorillas are native to West Africa and are critically endangered, according to the International Union for Conservation of Nature. The species belongs to the same biological family as humans, called Hominoidea, alongside chimpanzees and orangutans. In the wild, gorillas are part of large families with an alpha male at the top of the hierarchy. 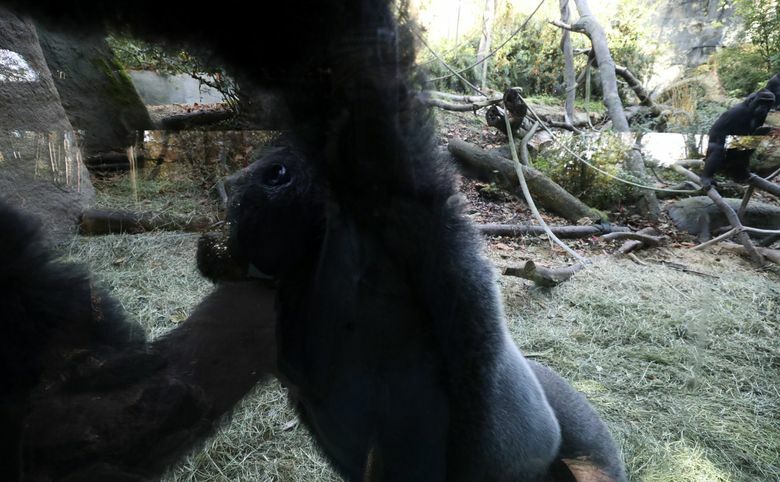 Kwame’s transition to becoming the new alpha for the family of female gorillas was described by zoo staff as an easy one. 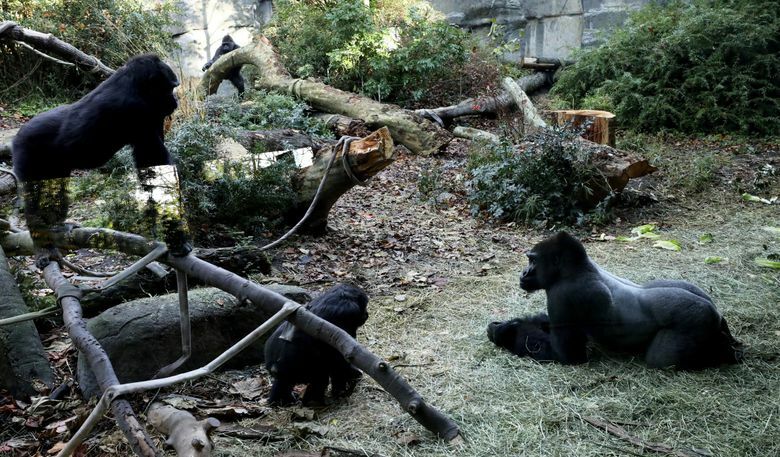 That family includes Akenji, Uzumma and Nadiri — all mature females — and 2-year-old Yola. The new troop has bonded well, and, as they spend more time with each other, the family will become tighter and grow larger, Bailey said. 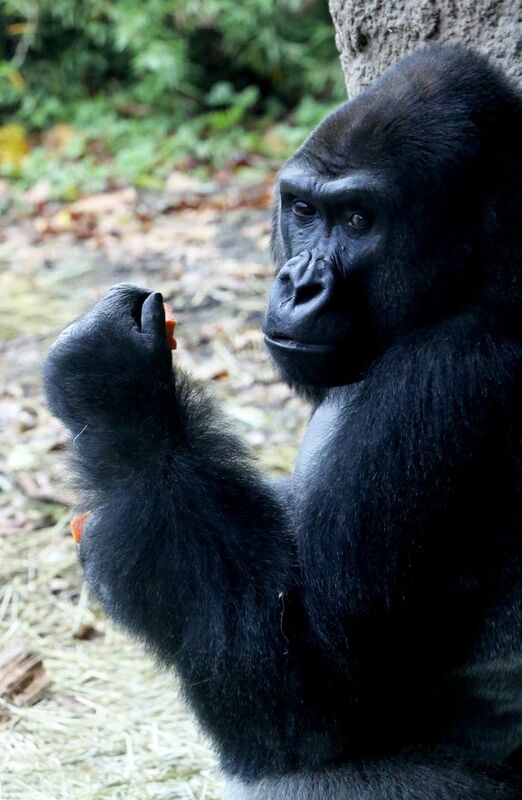 A silverback’s presence is important for female gorillas because he protects them and keeps the peace. 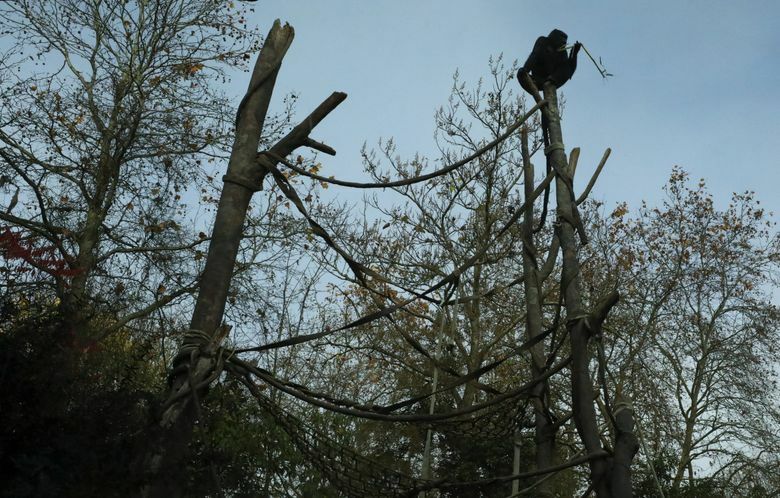 But the male’s dominance is also checked by the females if he becomes too aggressive, Pat Owen, the animal-care manager for the zoo’s gorillas, said. Kwame’s arrival has so far been welcomed by the females. 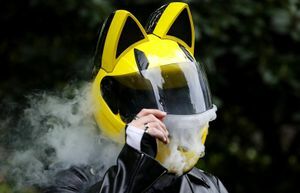 “It’s like we brought in a gorilla Vin Diesel,” said Meghan Sawyer, the zoo’s spokeswoman. 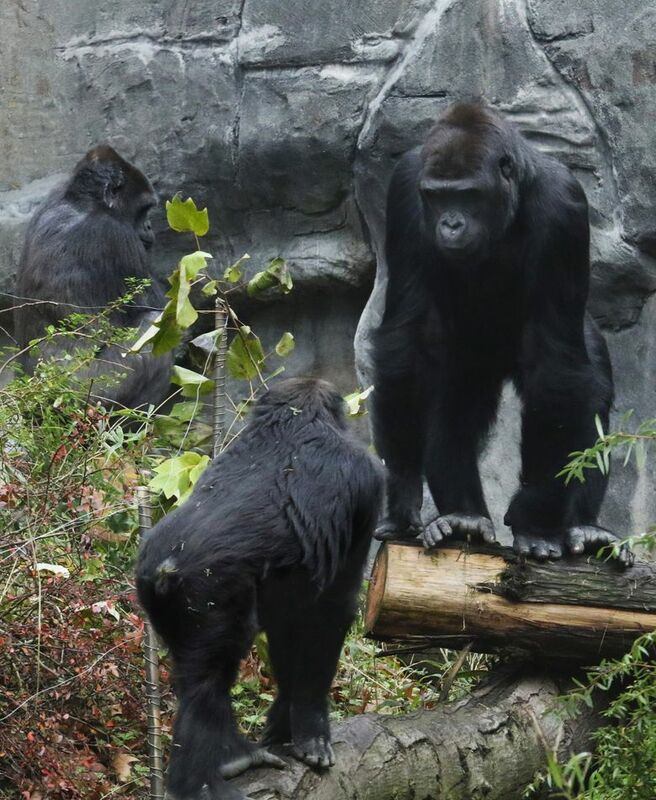 The People for the Ethical Treatment of Animals and other critics say zoos cannot meet the complex needs of gorillas and in a statement following the 2016 shooting of the Cincinnati Zoo’s silverback Harambe urged families to avoid zoos that display “animals as sideshows for humans to gawk at.” Harambe, 17, was shot by an animal keeper after a child fell into the gorilla’s enclosure. 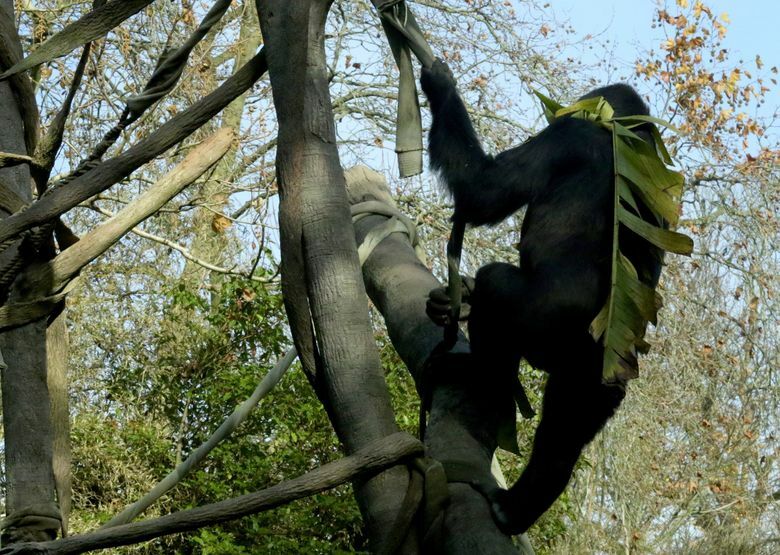 Gorillas in zoos have also been found to exhibit high rates of heart disease, not prevalent among wild gorillas, researchers told The Atlantic. Leo was found to have died from heart disease according to his necropsy report and Kwame has a “very minor” heart condition according to Bailey. 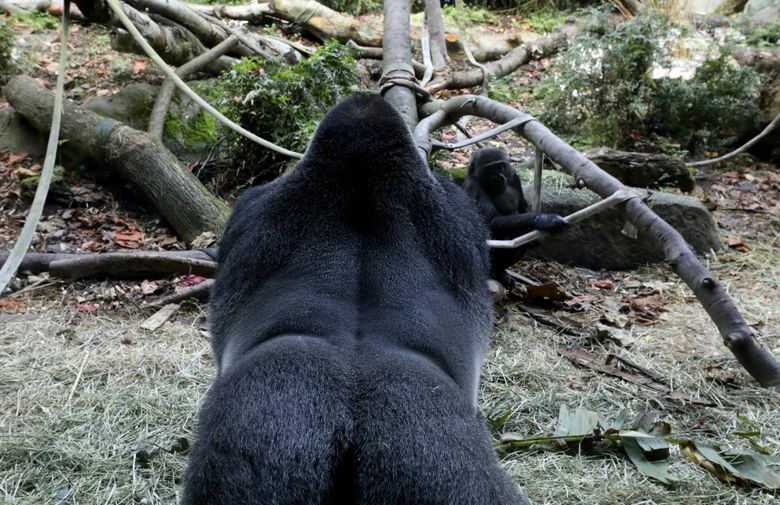 At 320 pounds, Kwame is muscular, toned and glistening under the natural light that fills his enclosure. He struts along the glass calmly but sternly, occasionally thumping his palms against the window in a quick three- to four-tap pattern. His eyes jump between the group of female gorillas and the group of excited staff and photographers peering at him and his new family. Kwame’s on protection duty, his body vibrating as he vocalizes and watches his surroundings intently. Yola was determined to get his attention, slowly walking toward Kwame and playfully shuffling away when his gaze caught hers. 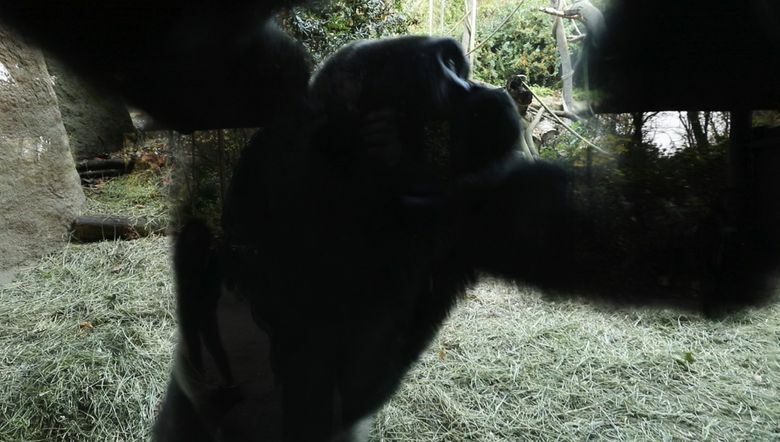 Even before he was flown into Seattle on a FedEx plane with his keepers from the Smithsonian’s National Zoo in Washington, D.C., Kwame was carefully selected for the zoo because he was exceptionally collected and responsible, according to zoo staff. The zoo made the pick by collaborating with Species Survival Plan, a conservation program that works with zoos across the country to manage animals for breeding. Eventually Kwame will sire baby gorillas, which Bailey said would be an exciting development for the troop to bond over. “They all get the fuzzies” when a new baby is born, he said.